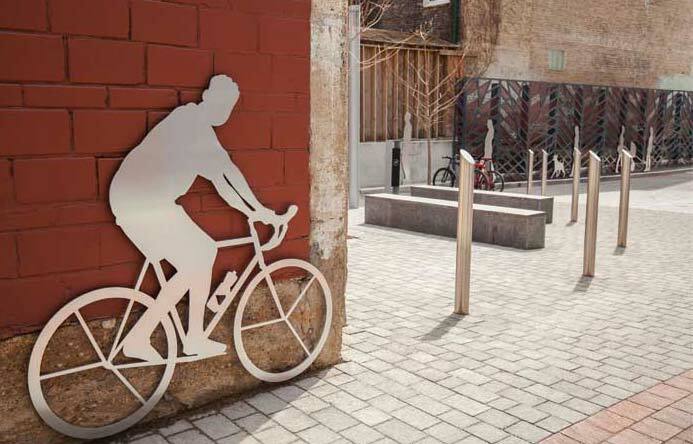 Many of the same technologies that have become common in the sign industry can also be used to create public art. 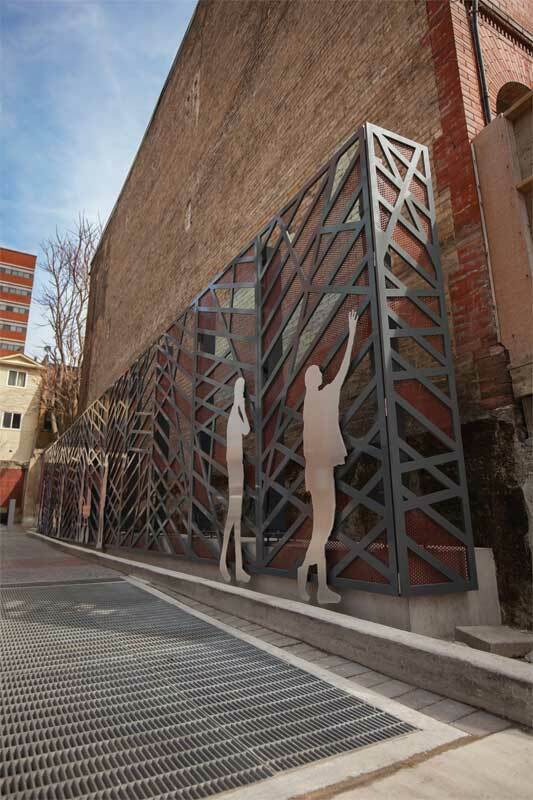 By way of example, as part of the landscape design for a new residential condominium building on Toronto’s Church Street, local firm Eventscape engineered, fabricated and installed an 18.3 x 3-m (60 x 10-ft) feature wall, which was designed to help beautify the space and obscure an old brick wall behind it. 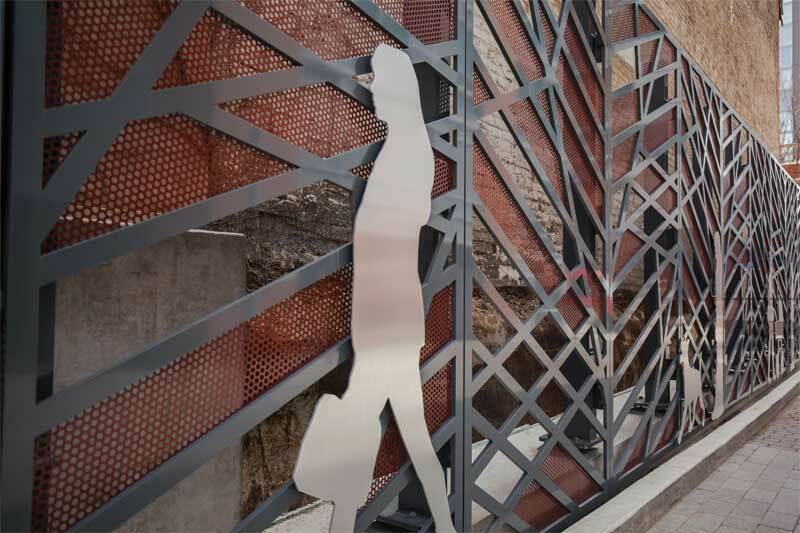 Conceived by Nak Design Group as a screen for the Menkes development at 365 Church Street, the wall combines and layers perforated metal with an aluminum pattern and silhouettes of people and their pets. Eventscape used a waterjet to cut 19-mm (0.75-in.) 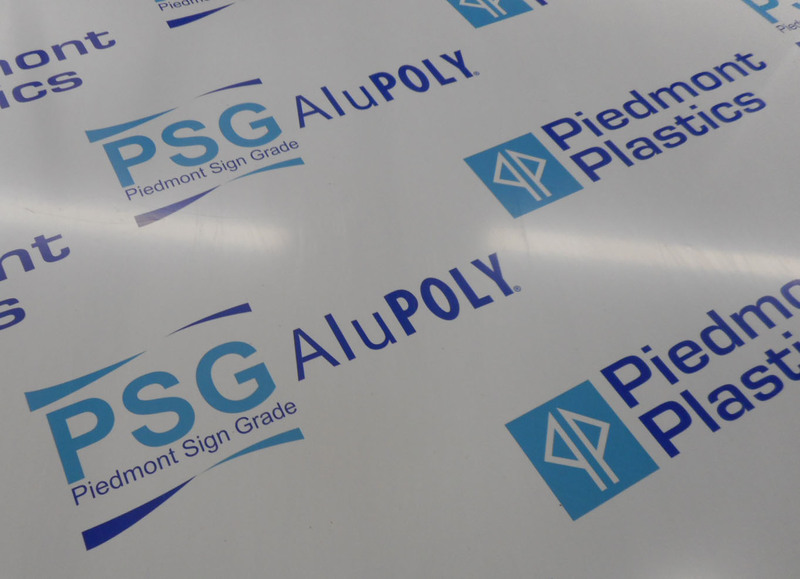 thick aluminum to create 14 panels, each measuring 1.5 x 3 m (5 x 10 ft). The brushed aluminum figures, meanwhile, were powdercoated with a clear anti-graffiti coating and attached with vandal-resistant hardware. The installers used a tele-handler to position the panels in place and welded the post base plates on-site. Competed in March 2018, the artwork proved popular, with residents taking selfies almost immediately after it was installed.